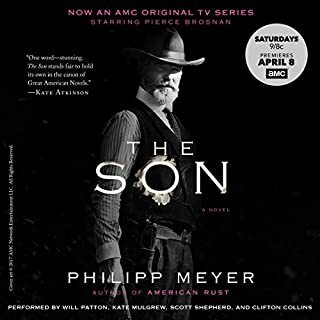 I often had to stop and absorb the emotions, sometimes conflicting, that this story evoked. This is not the history of Texas they taught us in high school. This is the real deal, a fractious landscape comprised of people looking for islands of respite to settle and live but never fully able to given the shifting sands of larger powers moving through. There is nothing without passion in this story even when actions seem to indicate dispassion. Not just a review of the regular tired old caricatures but a thoroughly engaging painting of the complex reality that Cuba is. Things are never as they appear in so many things of life and when living as a journalist in Cuba that adage is additionally fueled. As the daughter of a Cuban man I thought this was careful and fair assessment of the reality that exists on the island. 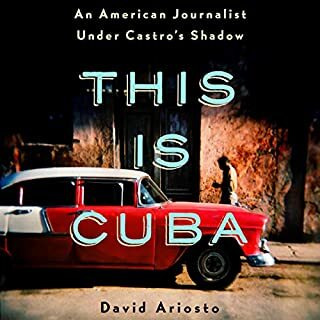 Having spent two weeks in Havana and it’s outskirts in early 2014 I was curious how the author viewed the developments of the last few years and here again the book is insightful and valuable. Well done! I would find myself putting the book down and thinking is this a book about a love affair or is it a book about the many things of love? 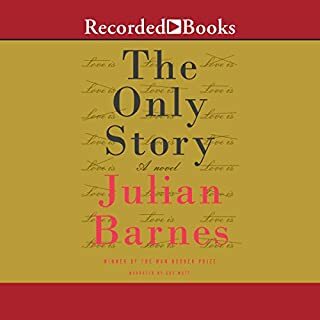 He strips some of the platitudes our culture decorates love with and poignantly admits its difficulties and the unsung heroism of allowing love. The moral portrait of the times is also treated fairly. A slice of life perhaps but a very particular life and one that feels like peeping through a porthole into a realm that seems far off and yet so wonderfully drawn. Not literary but literal. Not pretentious just unabashed. Captures the zeitgeist. This is an eye-opener for the public how the different departments in the US should work. Unfortunately, in this time it's challenged. 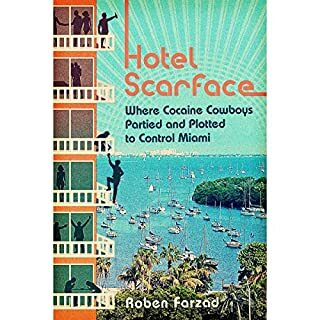 The wild, true story of the Mutiny, the hotel and club that embodied the decadence of Miami's cocaine cowboys heyday - and an inspiration for the blockbuster film Scarface. 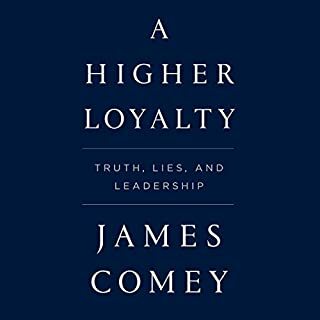 This book captures the zeitgeist that inhabited that hotel, the city and the possibilities of everyone caught up in the drama. 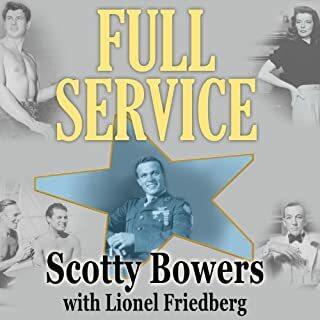 Having been born and raised in MIA this book makes a credible snap shot of a time that glittered in the outside but inside was another story. And there are still other stories to tell.